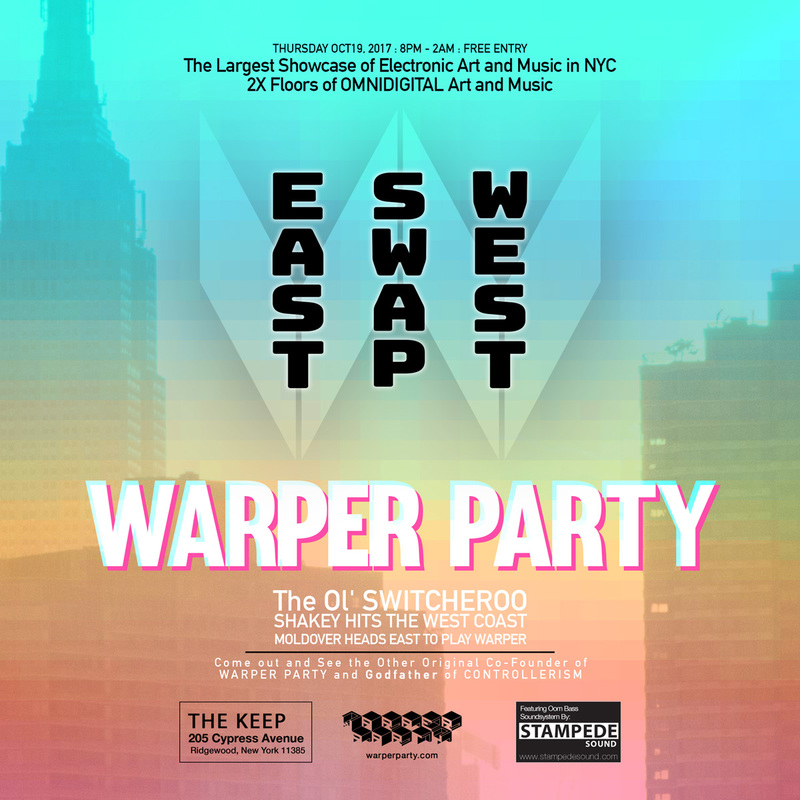 Moldover Heads EAST to Play WARPER!!! Come out and SEE the Other Original Co-Founder of WARPER PARTY and Godfather of CONTROLLERISM!! !